I have a feeling that I have been working on this dress for ever! I choose to make this dress just for the experience, new techniques and all. 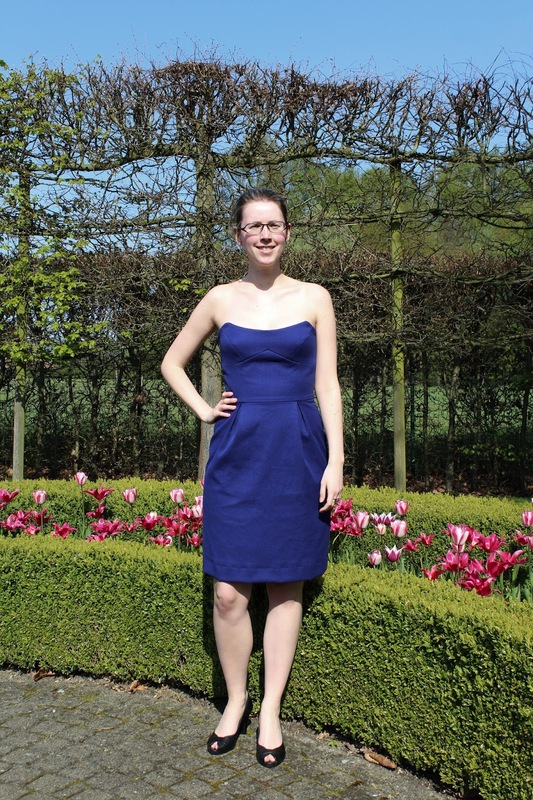 Every time I saw that dress on de Burda website I wanted to make it, so I bought the pattern when it was half price. And with absolutely no occasion to wear this dress in the near future. But it was so much fun to make. I love the strapless design and sewing boning is fun! The fabric is a cotton polyester blend from Den Boom. I also used that fabric for the lining of the dress. It was the end of the bold and I got some extra for free. I like that the lining is made of the same fabric as the dress. That way it matches, sometime it is visible at the neckline. I don't like to wear strapless bras so I tried a lot to prevent me from having to wear one with this dress. In the end I ripped up an old bra and sewed the cups to the lining. 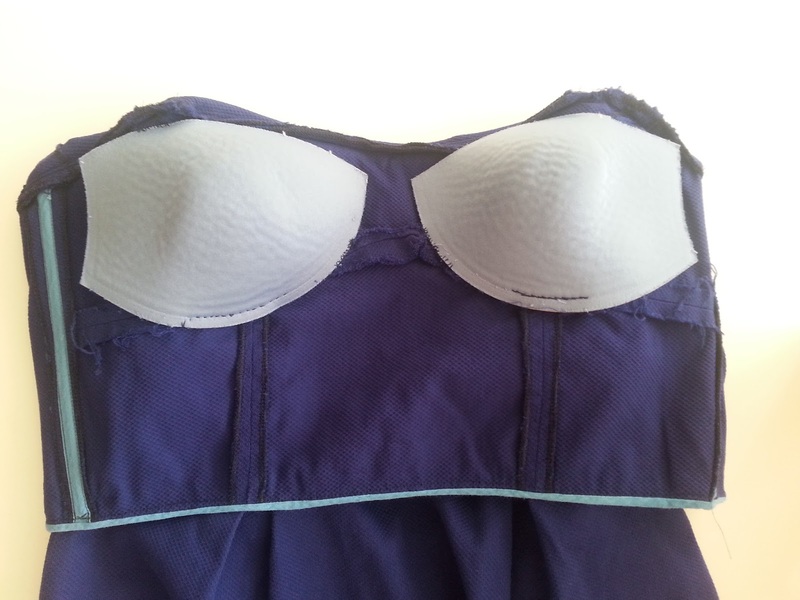 A very amusing sight when you try to pin bra cups to a lining that you have pinned shut. It worked out great! That might also have something to do with the fact that I did made a muslin. Hey! I'm Nathalie and I live in Belgium. I’m an architect that loves to sew. 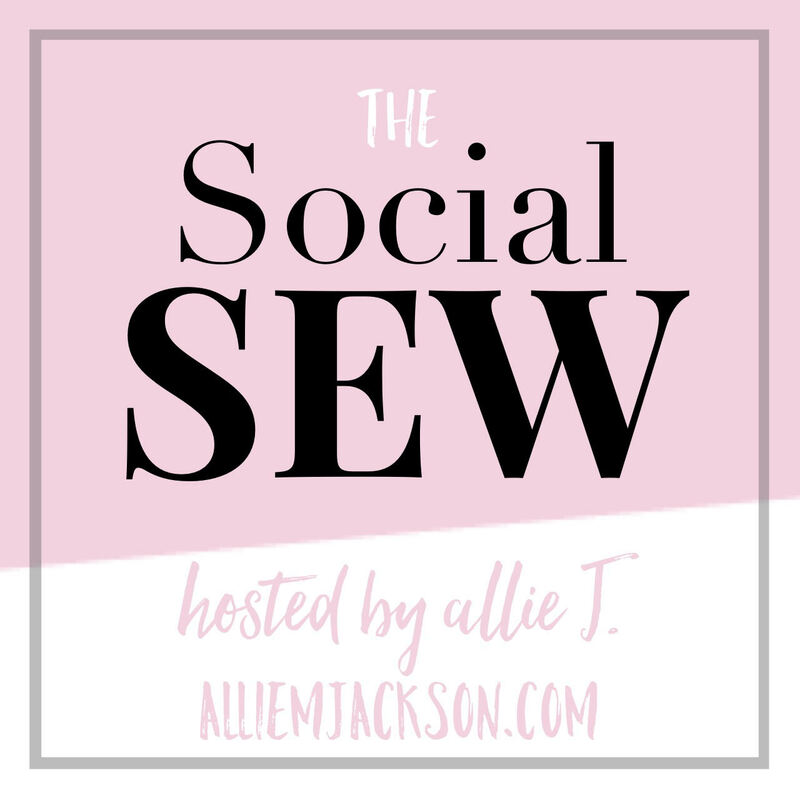 The love for sewing runs I the family, my grandmother is a seamstress and my mum and aunt sew as well. I used to take classes but the best teacher ended up being my grandmother.